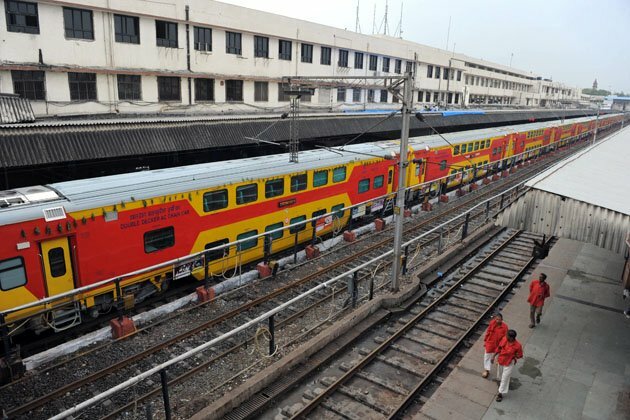 Southern Railway has decided to operate a superfast double decker train between Chennai Central and Trivandrum Central. 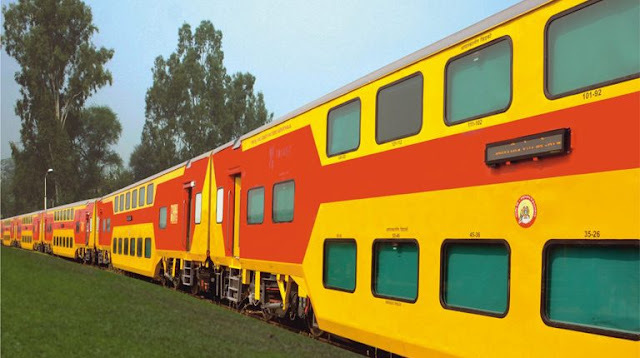 Double-decker superfast express (Uday) train service connecting Kerala will be operated twice a week will be announced along with the new railway timetable to be released in October. 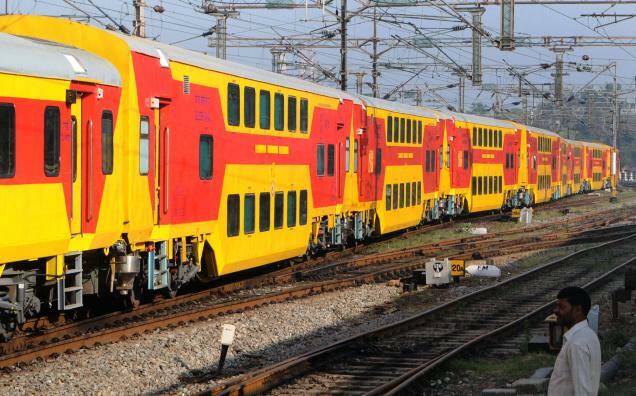 Thiruvananthapuram-Chennai Uday service will begin by 7 pm and will reach Chennai in 14 hours. 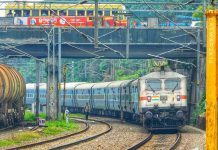 The Chennai-Thiruvananthapuram service will also be overnight. 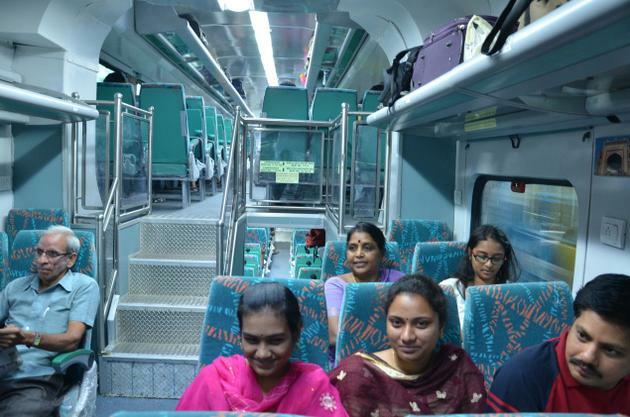 At present, trains in this stretch take 16 to 17 hours to cover the same distance.